Great Location between Spicer & Willmar! 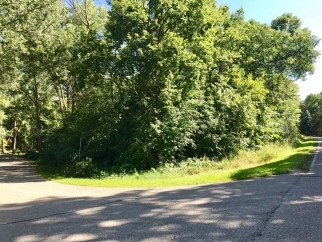 Additional Features and Amenities Just minutes from Willmar, this 1.3 acre wooded lot offers the perfect setting for your new home. Blue prints available for a walk-out if you're interested! Call today for more details!